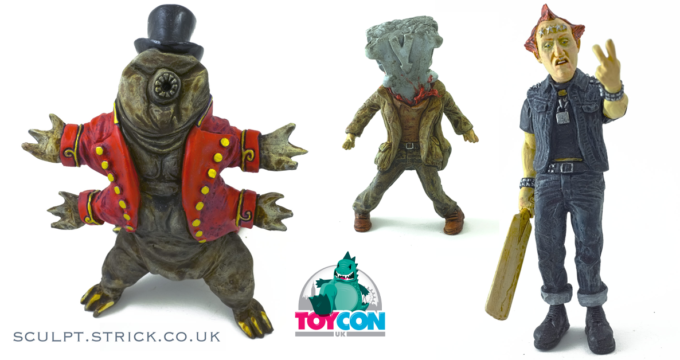 Mike Strick @ ToyConUK 2019! 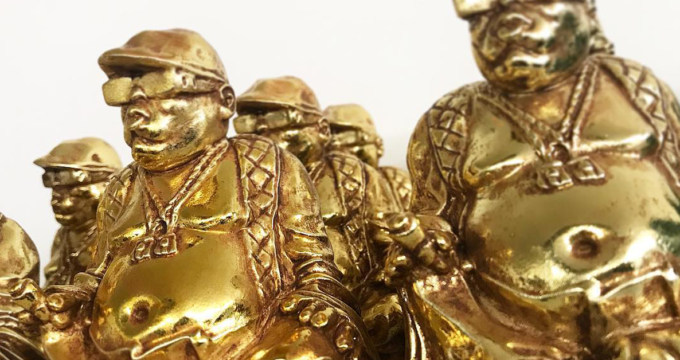 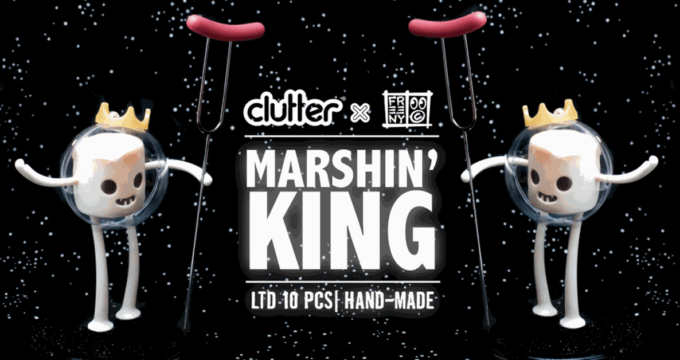 The Marshin’ King by Jason Freeny x Clutter Studios! 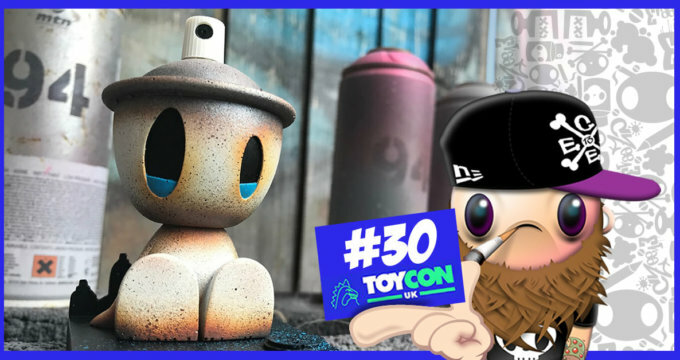 Concrete Jungle @ ToyConUK 2019! 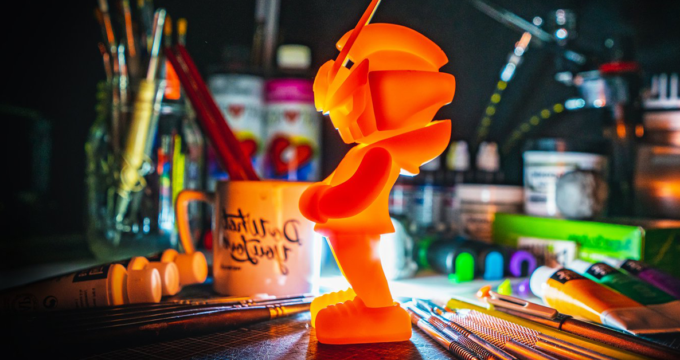 Don’t look back in Anger with Angry Hedgehog at ToyConUK! 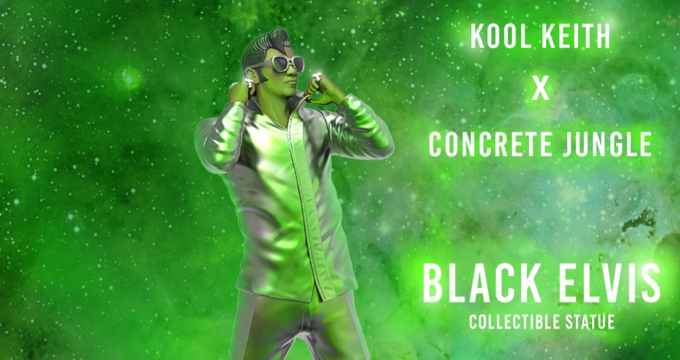 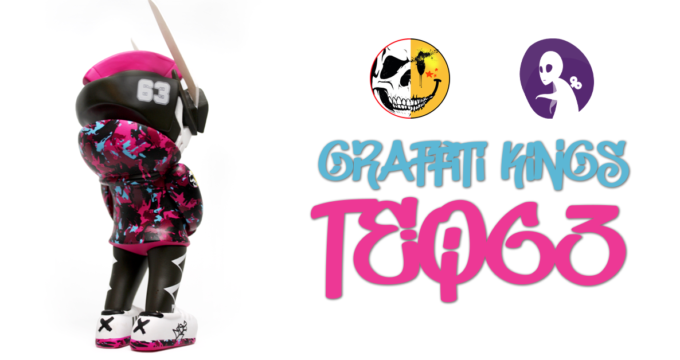 ToyConUK: Hyping it up with Czee13! 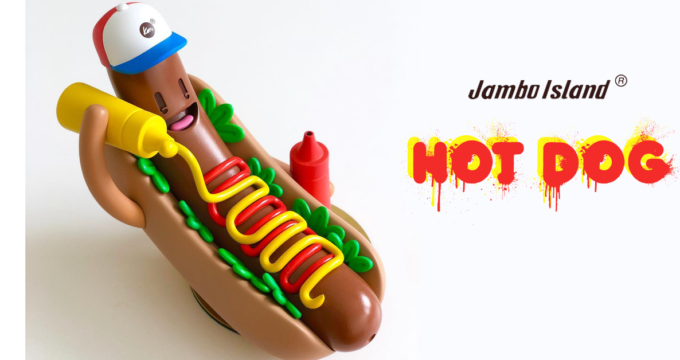 Hot Dog by Jambo Island! 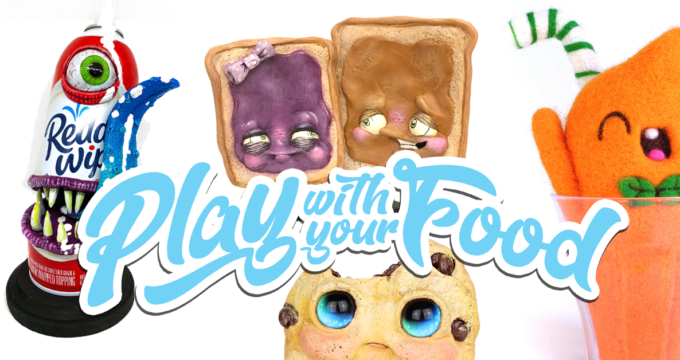 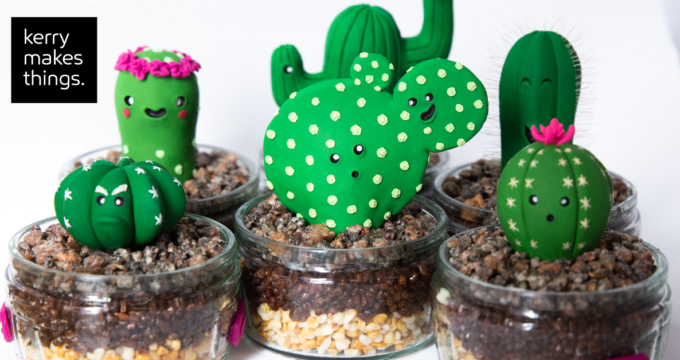 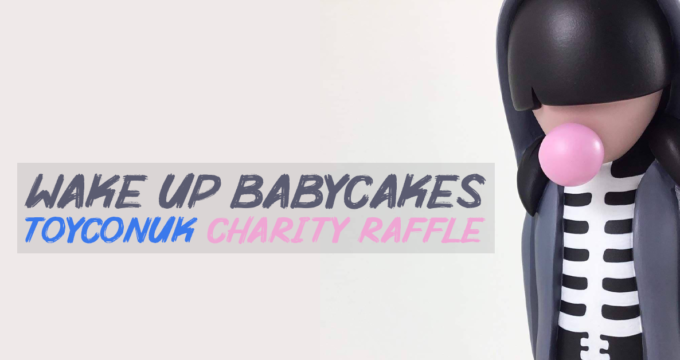 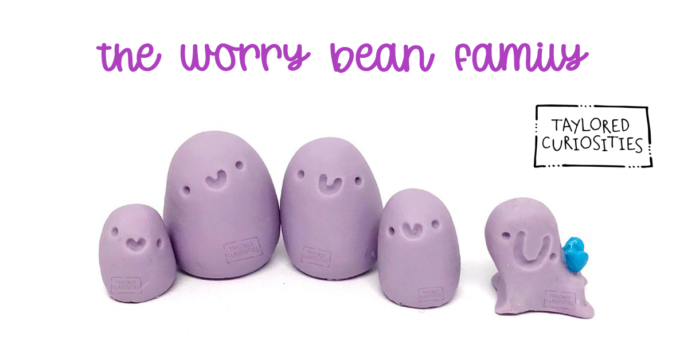 Wake Up Babycakes ToyConUK Charity Raffle! 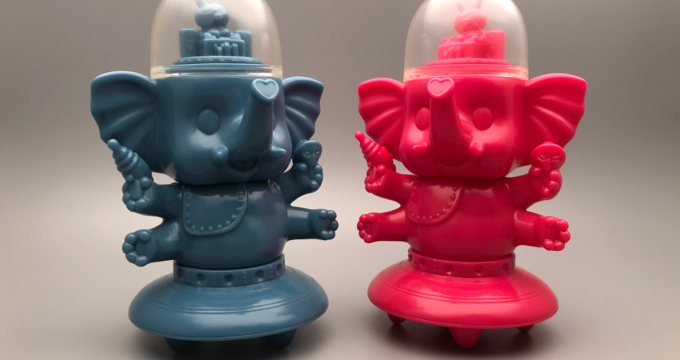 Yeti KONG & Ghost Beast by MISHKA x Lamour Supreme! 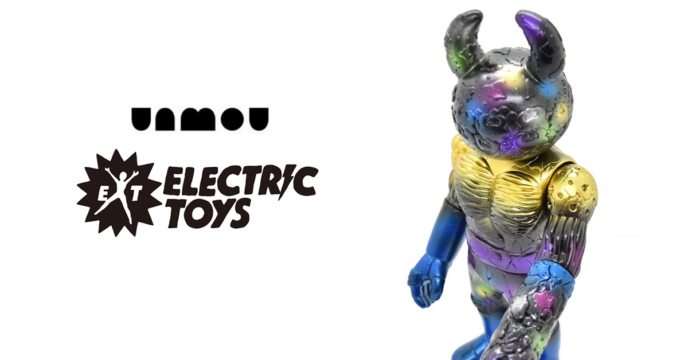 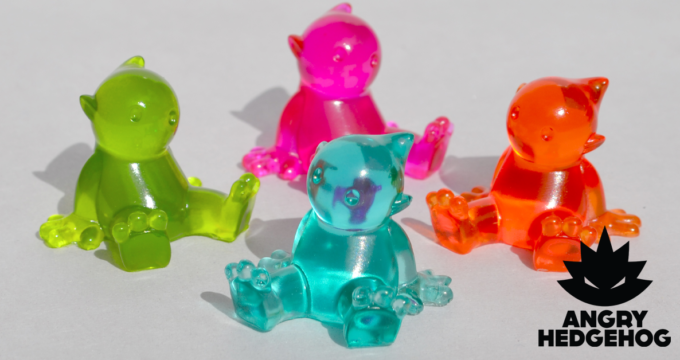 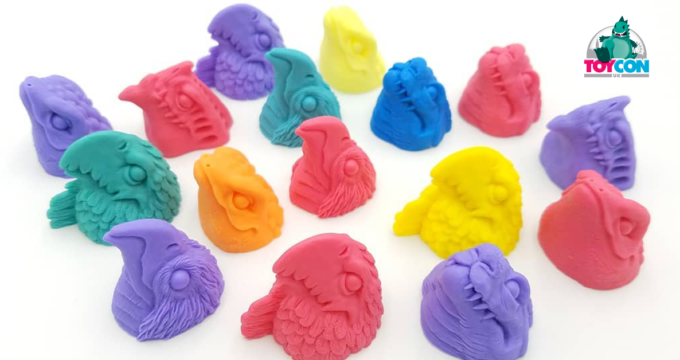 Real UAMOU Electric Toys 1st! 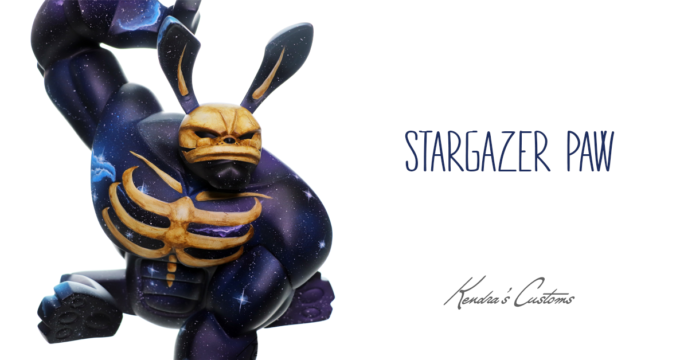 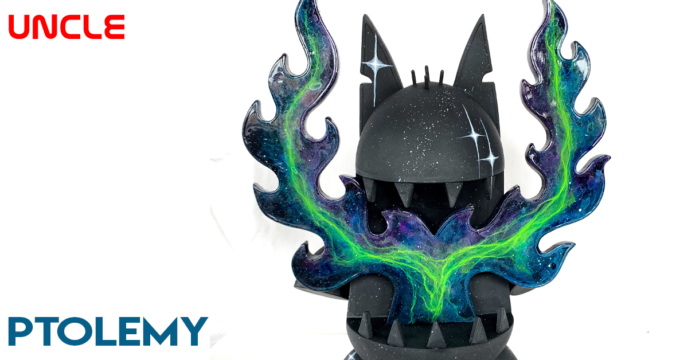 Custom Stargazer Paw by Kendra’s Customs! 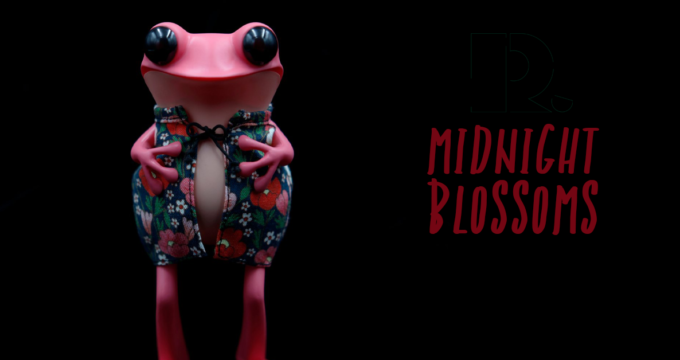 Midnight Blossoms APO Frog by twelvedot! 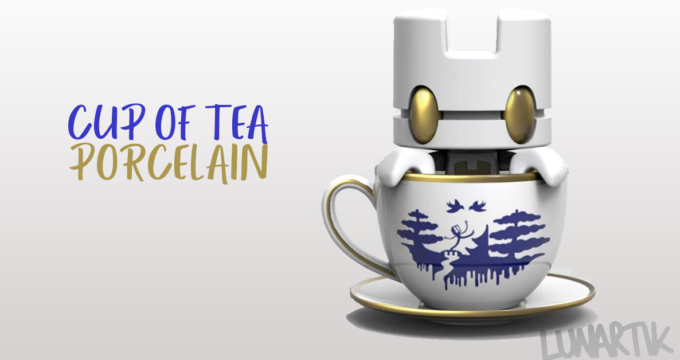 Cup of Tea – Porcelain by Lunartik! 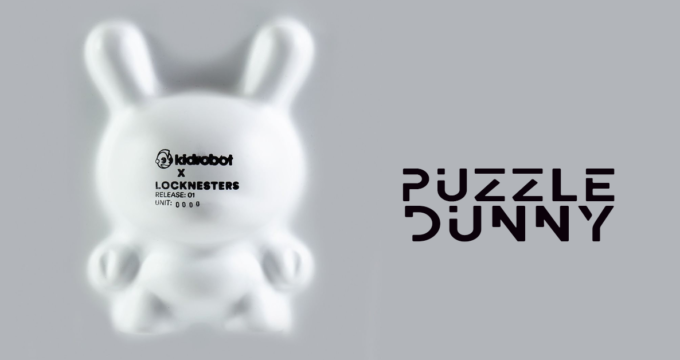 The 8inch Puzzle Dunny by Kidrobot x Locknesters! 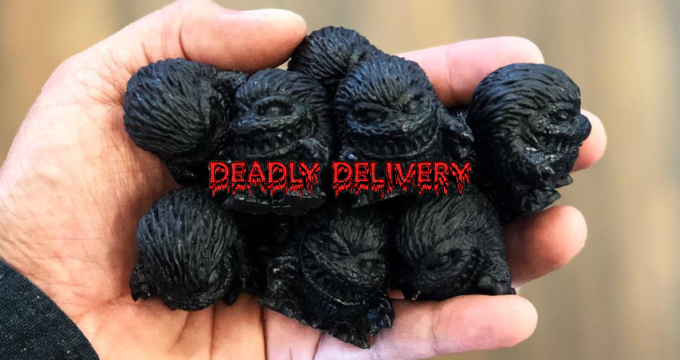 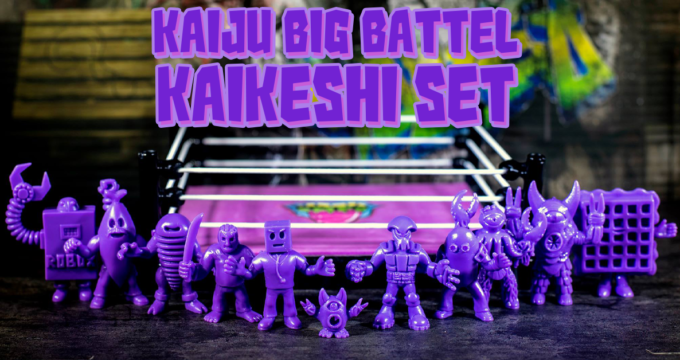 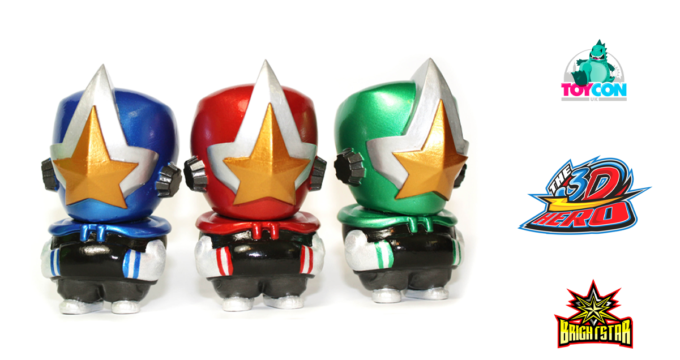 Double G Toys Exclusive: Kaiju Big Battel – Kaikeshi Set !